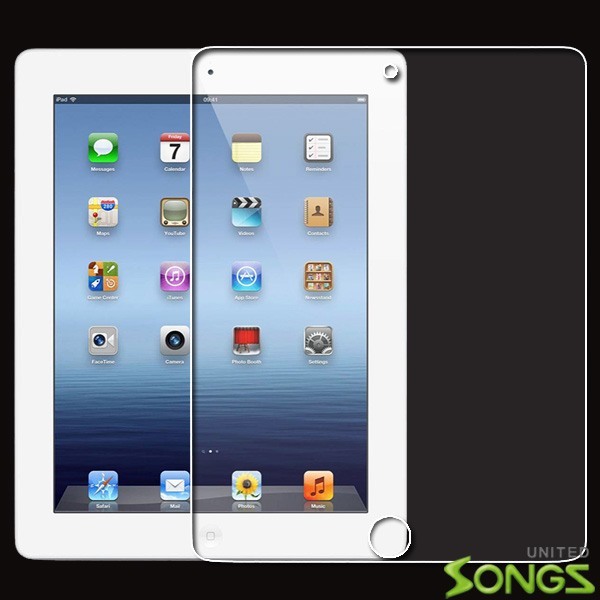 Anti-Shatter & Anti-Scratch: Made with advanced heat tempered glass to serve as a solid shield to protect your screen & prevent scratches and dust. Oleophonic Nano Coating: Protect your screen from fingerprint, oil, and smudge. 9H Hardness: 3 times stronger than PET material. HD Ultra-Clearness: Pure transparency and perfect clarity.